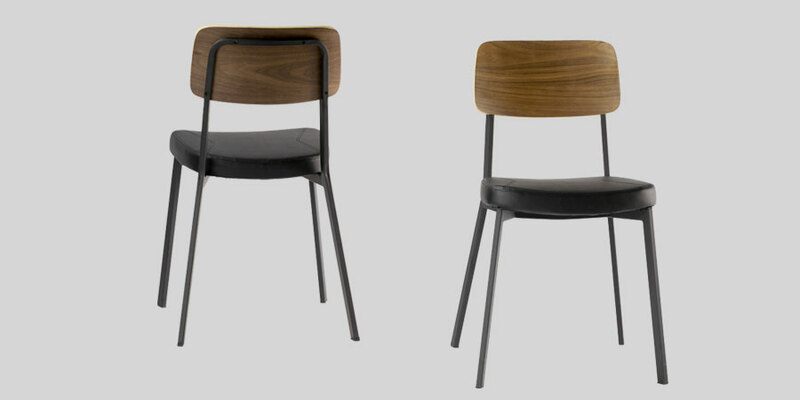 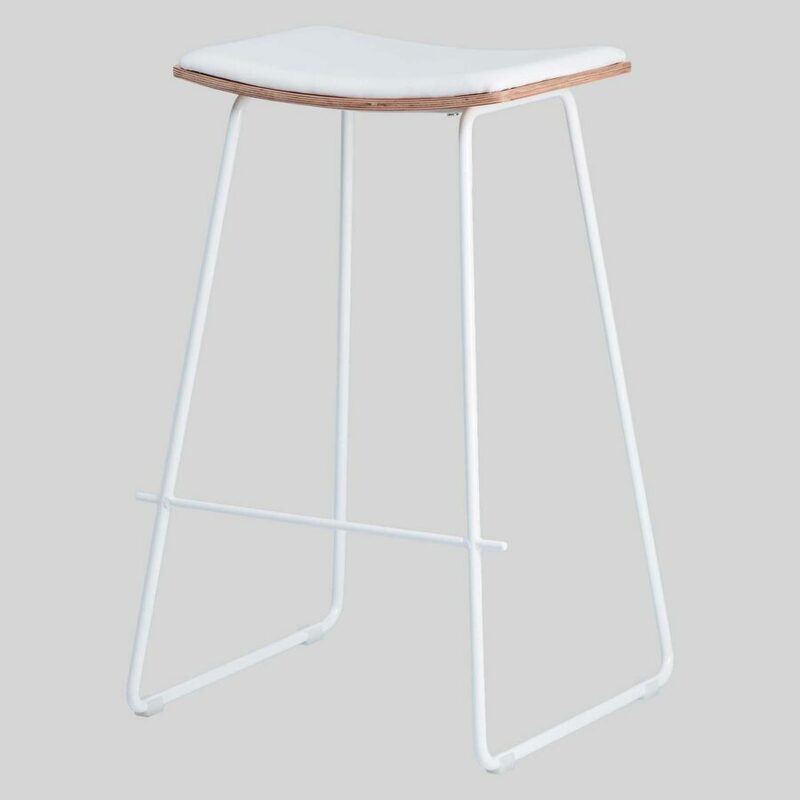 A minimalist and versatile design, a great addition to any hospitality or kitchen setting. 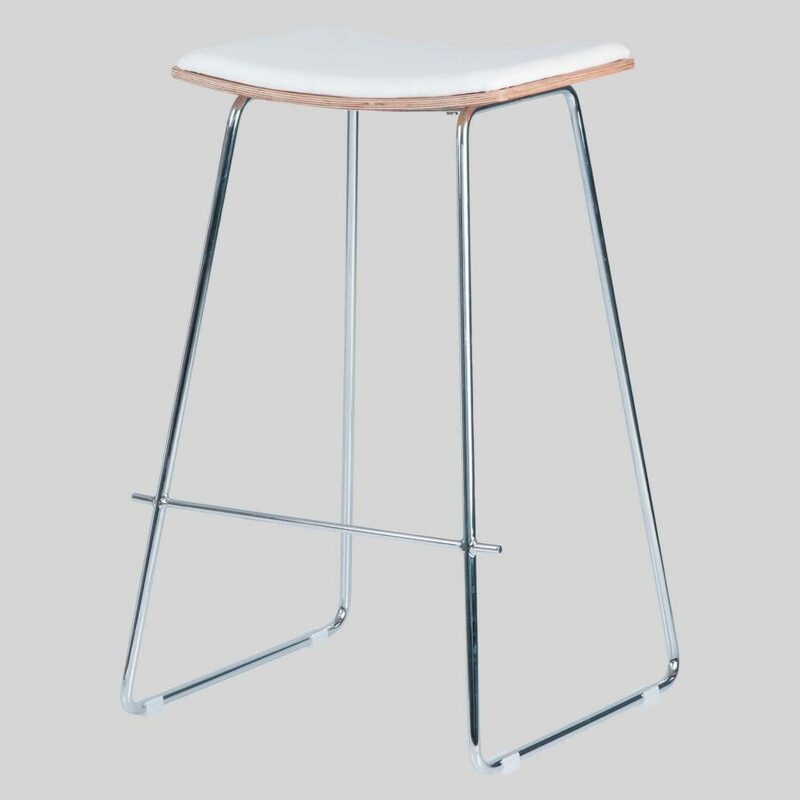 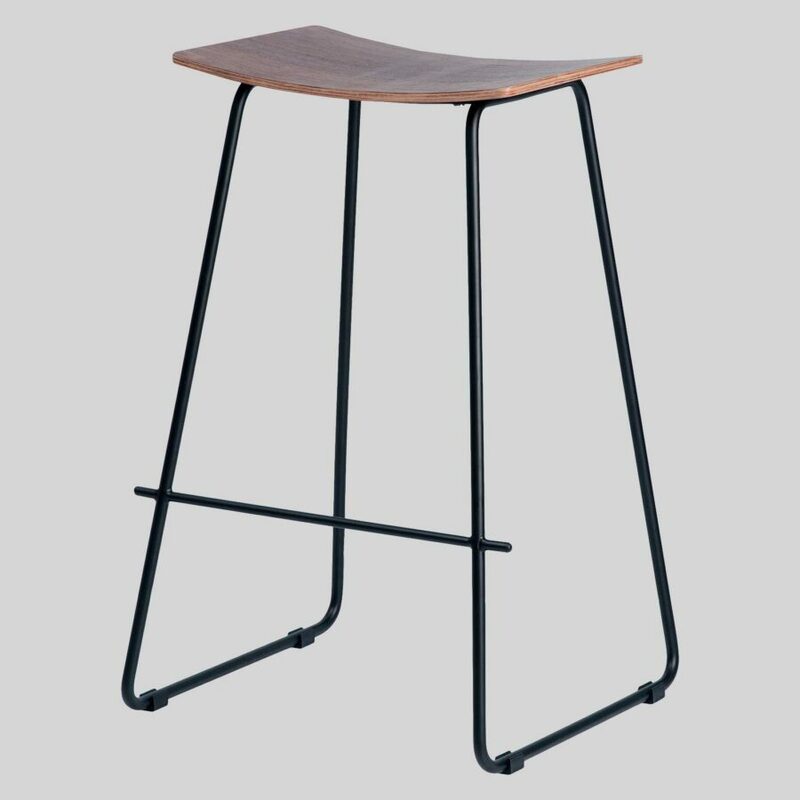 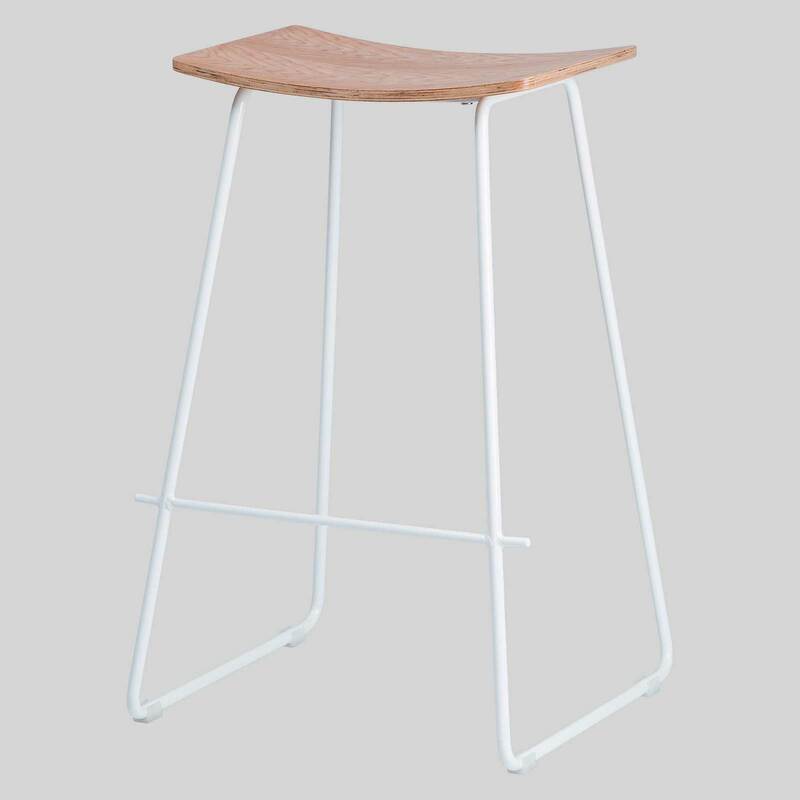 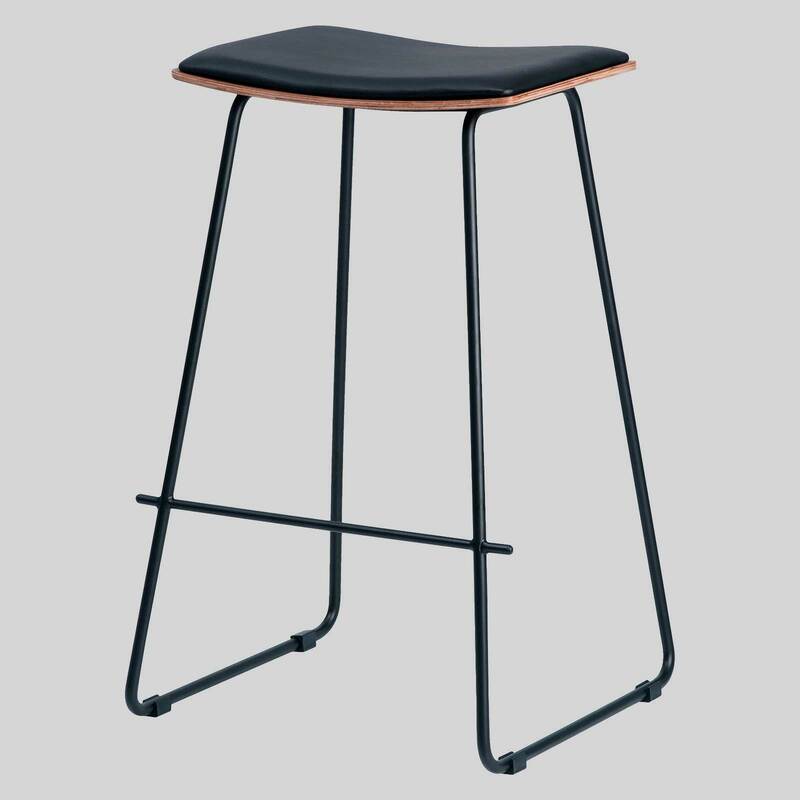 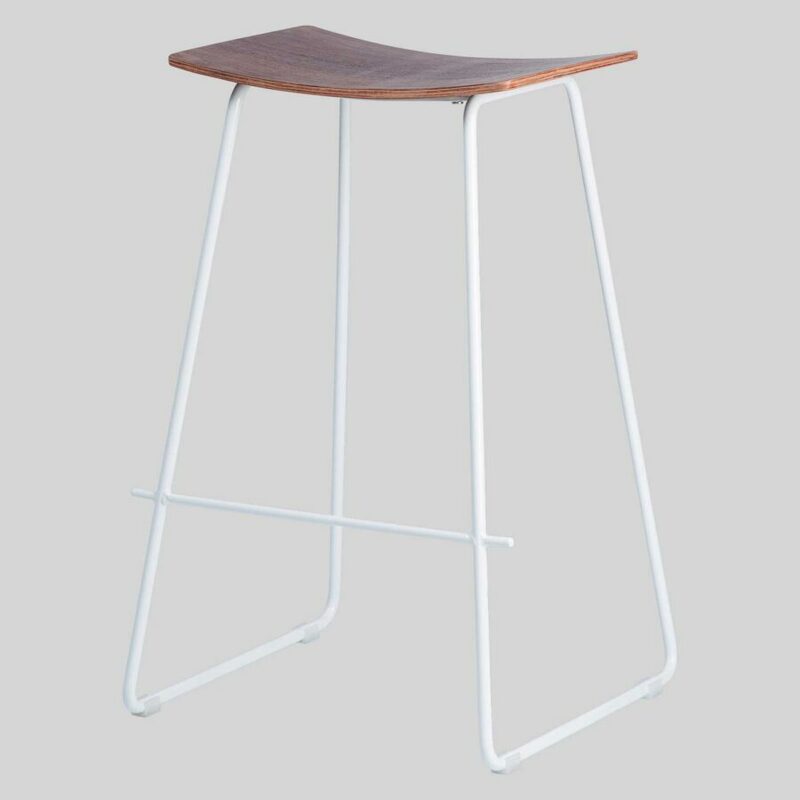 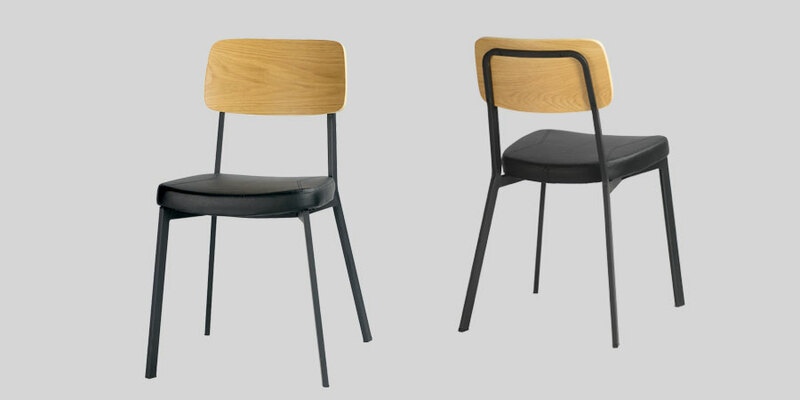 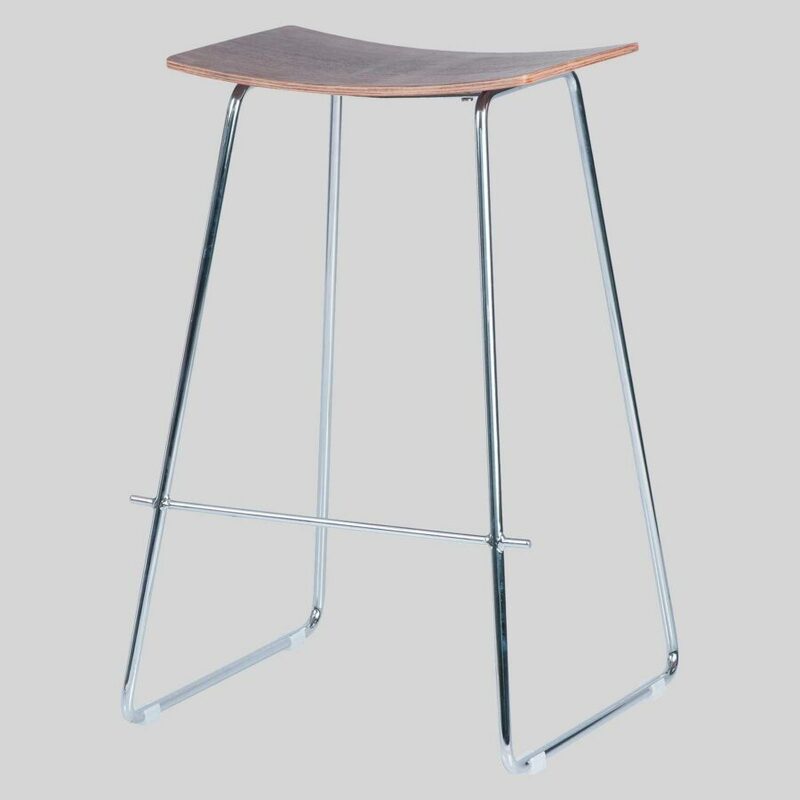 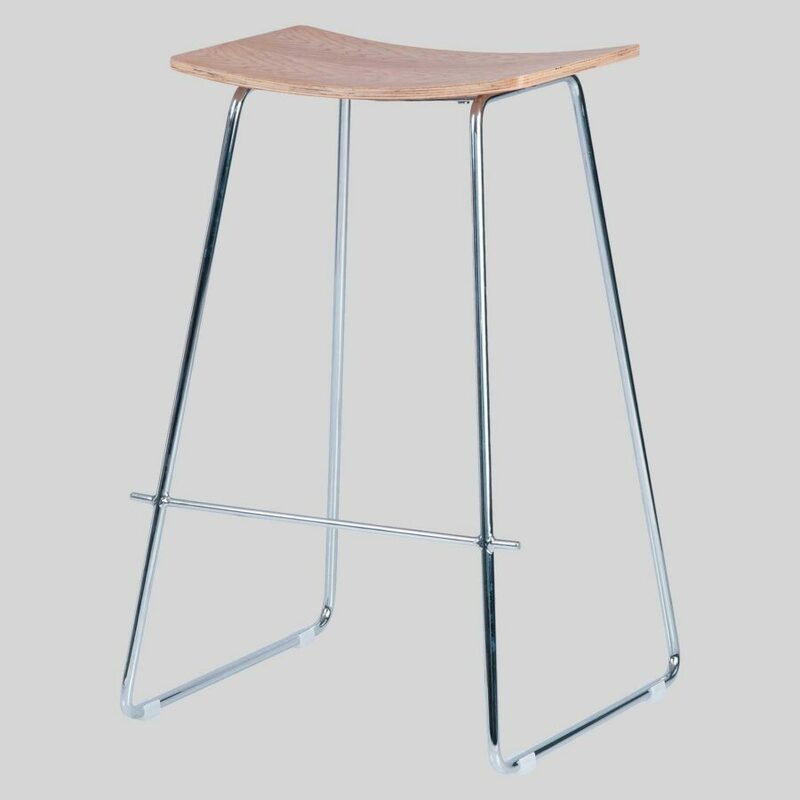 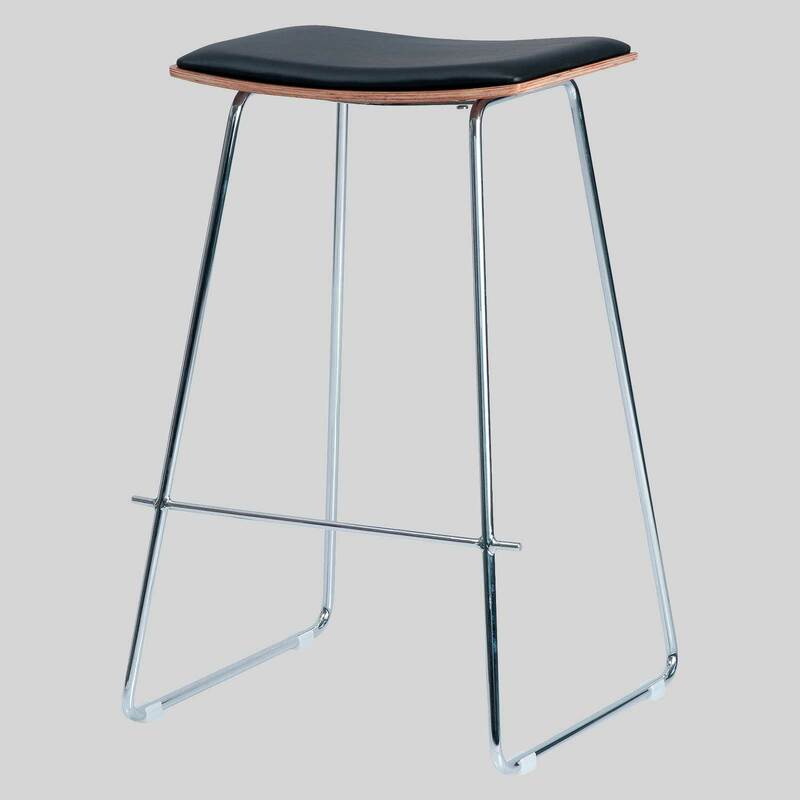 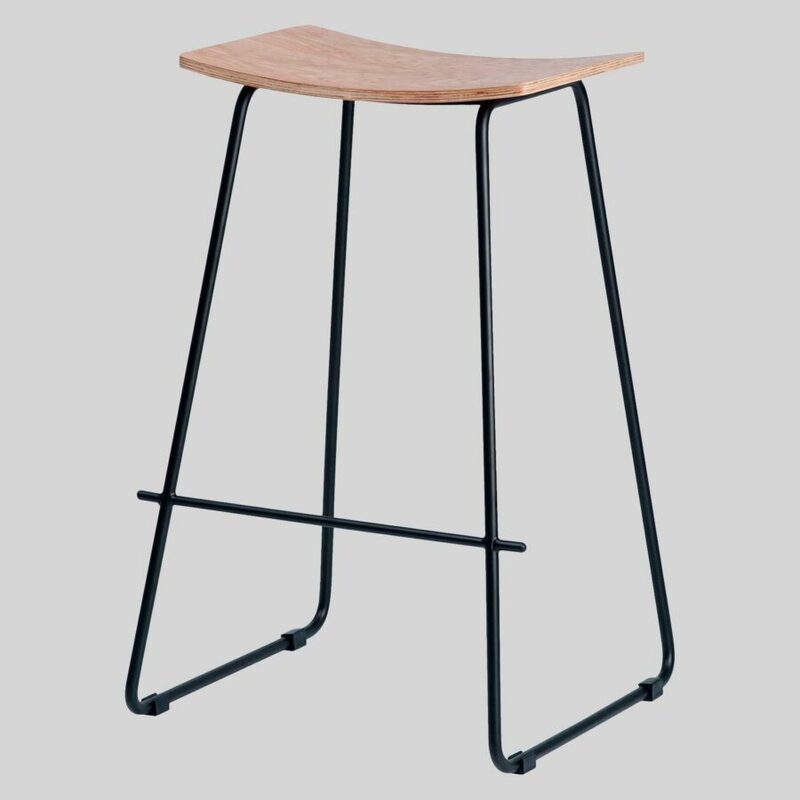 Pi – a simple stool of minimalist design. 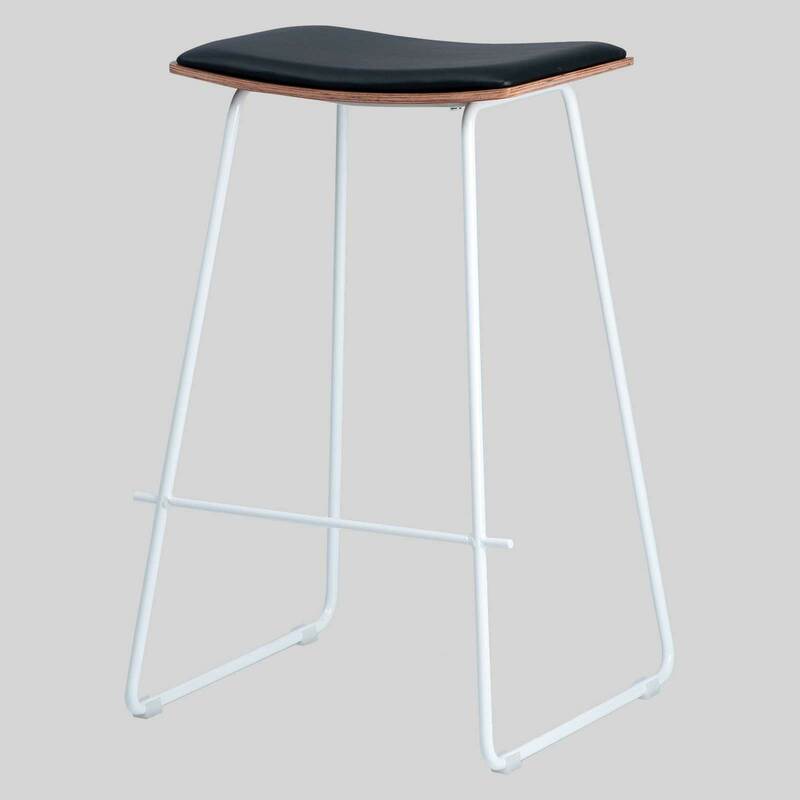 The simple curve of the ply seat perfectly combines with the strong steel frame, Both available in a range of different finish options.